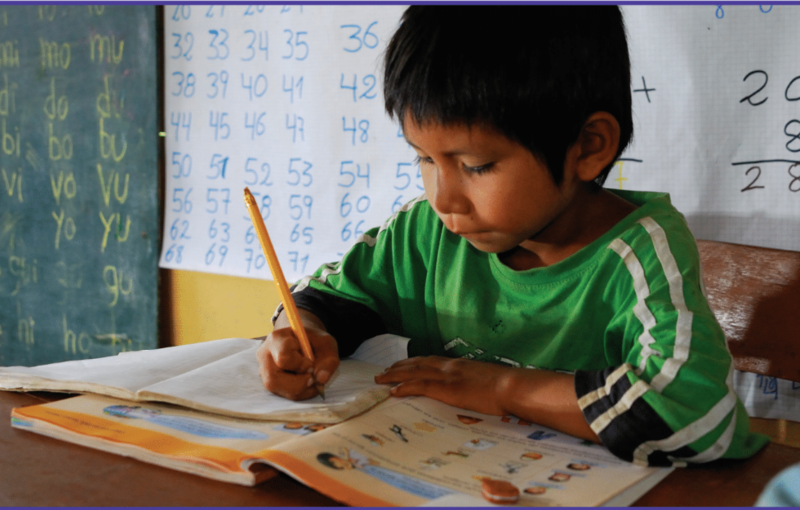 What key factors and theories of social change determine equity for children in developing countries? Do these factors vary by socioeconomic class? What financial and other barriers either impede or facilitate access to technical innovation, in areas such as health and education, and are relevant to achieving more equitable outcomes for children? How can development strategies differ to reduce inequities across a range of: Least Developed Countries (LDC’s), in which the majority of children are deprived, in Middle Income Countries (MIC’s), in which deprivation largely occurs in smaller and often dispersed social groups, and High Income Countries (HIC’s)? How are policies affected across different countries and different socioeconomic contexts? 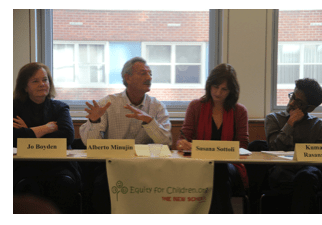 Alberto Minujin, Director of Equity for Children, opened the discussion: in order to create an equitable framework, it is essential to understand that the concept of equity refers to all of society, not only the poorest or most marginalized. The discussion revealed the tension between addressing equity at the macro-economic level vs. more localized, specific action at the field level. 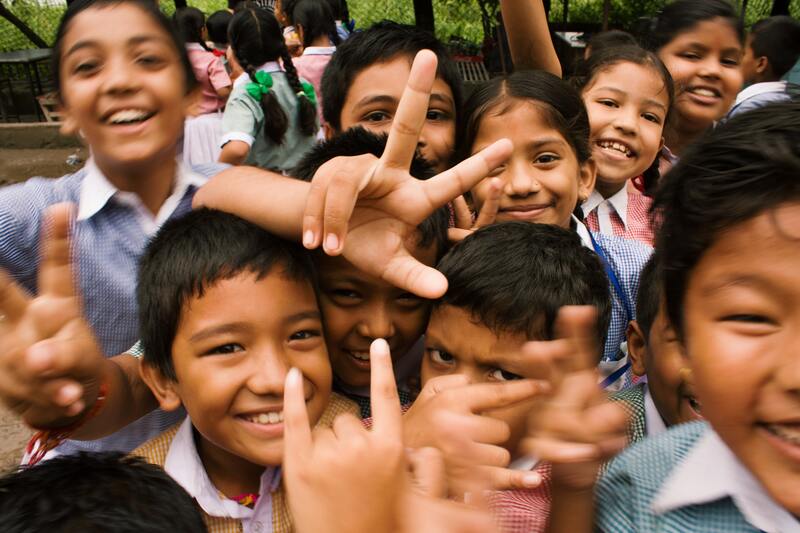 UNICEF is faced with the challenge of creating a coherent framework that effectively addresses both levels. UNICEF’s role in shaping the child development agenda and influencing global discourse is unique, and those in attendance recommended UNICEF to use that position as a platform for policy and programming change. Alberto Minujin stated that UNICEF’s primary level of engagement is through policy within countries at a national level.Sakiko Fukuda-Parr, Professor of International Affairs, The New School, asserted that inherent in a national approach is the assumption that the state and its institutions are capable of addressing equity.. She argued that, in many instances, governments lack the ability to intervene effectively. She reminded the audience that in addition to policy, there are two other relevant drivers of social change: the law and social movements that include the voices of children and adolescents. 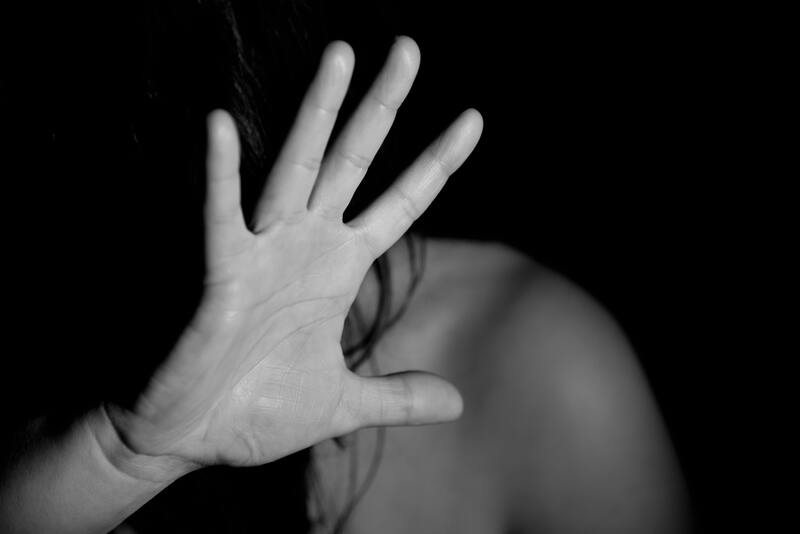 Echoing this sentiment, Jo Boyden, Director of the Oxford Young Lives Study, pointed out that governments’ social protection programs are rarely robust or progressive enough to achieve equity, especially in light of the increasing incidence of poverty and inequality in middle-income countries. She also noted that there is a tendency to focus on the cultural norms of the poor and marginalized while never addressing the cultural norms of the powerful and elite, arguing that it would be more effective to address the actions of those in power than those without it. The group agreed that UNICEF and the children’s rights community should direct more energy toward macroeconomic structures that currently perpetuate inequality. Several participants argued that addressing equity must be explicitly stated as a goal when defining macroeconomic policies, and that links between the macro and micro economic levels must be strengthened. Susana Sottoli, Deputy Director Programme Division, UNICEF, reminded the participants of UNICEF’s important role of providing program and policy orientation, advice and support. This raised several questions among participants: How can UNICEF continue to fulfill its role as a service provider at local and national levels while addressing inequity within the global macroeconomic system? How can UNICEF landscape? 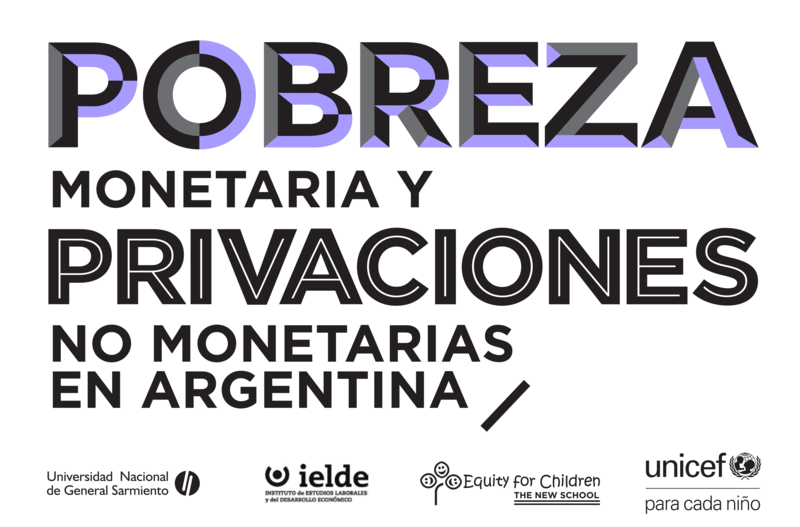 The impact of macroeconomic policies such as fiscal austerity on children at the grassroots level are clear, but the ability to challenge these policies remains difficult, particularly within countries that continue to embrace privatization and liberalization. Many participants argued that the consequences of not addressing these injustices are grave and cannot be ignored. Sanjay Reddy, Professor of Economics at The New School, commended UNICEF for its important voice about progressive ideals within the global development discourse. But UNICEF’s influence in the child development sphere is being increasingly challenged by other large organizations with greater financial capacity. Jo Boyden pointed out that the World Bank is increasingly becoming a global authority and actor on children’s education and continues to push an agenda that embraces standardization and universality. This approach is likely to stifle innovation in education at the local level and may not be appropriate in certain cultural contexts. Another key question that arose in the discussion concerned how UNICEF and the child development community should best approach service provision. 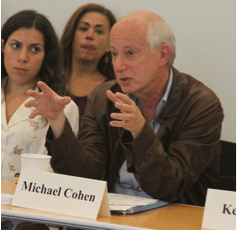 Michael Cohen, Director of the Graduate Program in International Affairs at the New School, argued that urbanization and space are key factors in addressing child welfare services. He noted that intra-urban inequality is often overlooked and he suggests using spatially mapped data to correct this, as the indicators for child equity tend to correlate closely with location. Another important point touched on by several participants was the need for mid-term and long term project and program evaluations. The group characterized innovation as an important tool for achieving equity. As Ken Legins, Senior Advisor, Global HIV Policy and Evidence, UNICEF noted, there is significant inequity in new technologies and treatments for children. Sanjay Reddy also noted the importance of innovation, asserting that technical innovations are always social innovations that are linked via a transmission belt. The entire group felt that UNICEF must maintain a strong position in this process to ensure that children benefit from this kind of innovation. 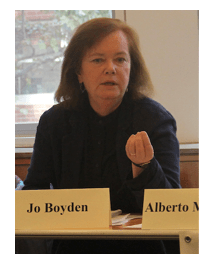 Jo Boyden critiqued certain current practices within the child welfare community, asserting that very often there is a myopic focus on exclusionary practices and gender. She argued that it would be more effective to focus on the intersections of horizontal and vertical inequality that in combination produce a heightened negative effect. She called for addressing these multiple deprivations with a holistic approach. No one disagreed that deprivation should be addressed holistically, and all agreed that doing so is a difficult task. 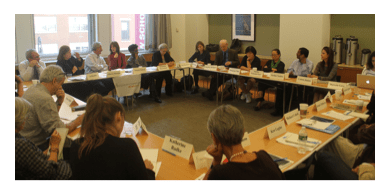 As noted by Chris London, Professor of Practice, at The New School’s Graduate Program in International Affairs, there is frequently a gap between what is described at the policy level and the reality on the ground. At the field level, resources and capacity are often limited and people must make do with what they have. He cited education as an example, arguing that effective educational curricula are rarely designed at the policy level. Instead, they are most successful when designed locally. It remains a challenge to develop a nuanced and specific understanding of local cultures and contexts without this knowledge veering into what Boyden termed myopic. 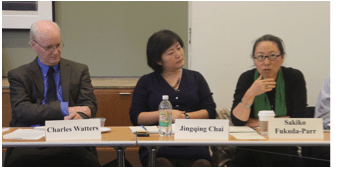 As Jingqing Chai, Chief of Social Policy and Economic Analysis, UNICEF pointed out, education curricula must be responsive to different development pathways of children. Discussion ensured about how UNICEF can balance the need for specialized information and targeted interventions that alleviate specific forms of deprivation and marginalization. At the same time, UNICEF must maintain mechanisms that address children and their needs holistically. It is important to investigate how the use of a holistic intersectional approach will affect the scale and feasibility of service provision. In terms of scale, the approach should not reduce the number of children who receive benefits or treatment. Nor should there be a trade-off between quantity and quality. Given the current metric driven development climate, UNICEF and other organizations advancing the cause of children and equity must begin to challenge the current preference for single sector interventions. 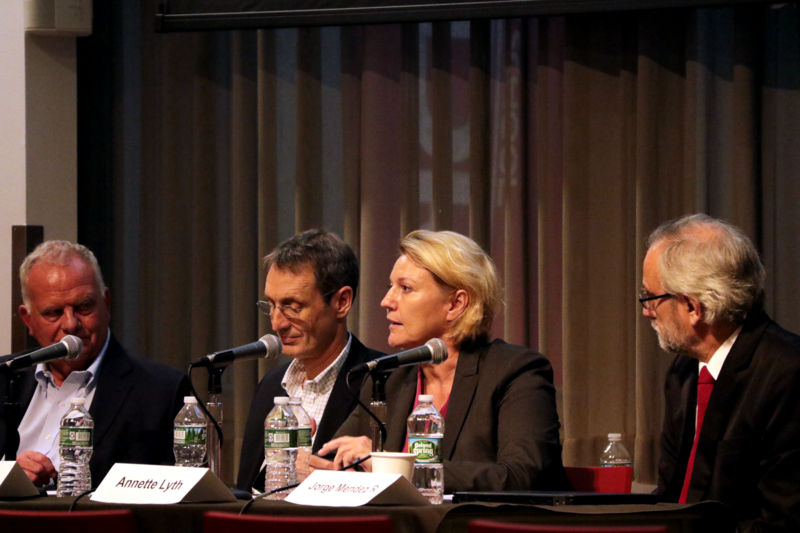 The engaging discussion revealed the need for further exploration of these essential issues. It should not be assumed that any of the goals discussed are mutually exclusive. Instead they should be viewed as important choices and complex processes. Alberto Minujin pointed out that creating a framework that addresses the global arena does not cancel out specific local action. Perhaps instead it can be a valuable method of strengthening UNICEF’s work. 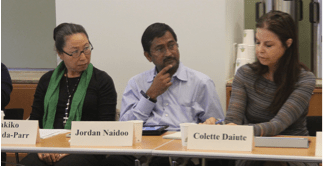 As Jordan Naidoo, Senior Education Advisor for UNICEF noted, “These considerations can help UNICEF redefine the discourse and agenda of child development” away from the instrumental and standardized practices of other institutions to one that is based on rights and on child well-being.